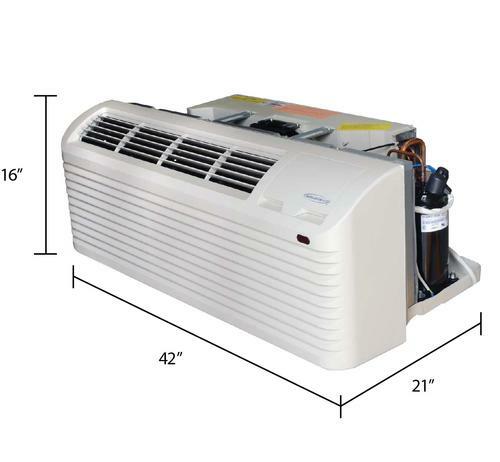 The Soleus Air® HCC-C09-A 9,000 BTU Packaged Terminal Air Conditioner (PTAC) is built for the demands of commercial use and ready to cool rooms up to 300 square feet. 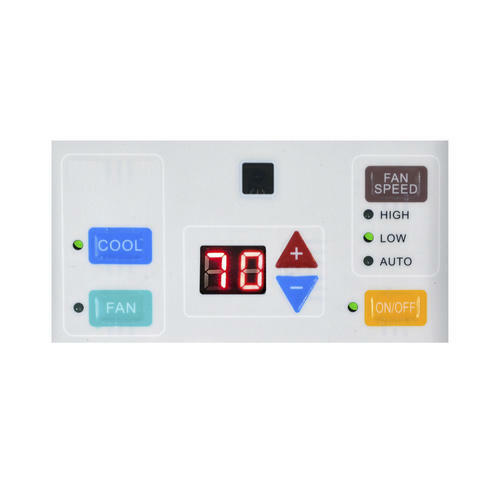 The electronic control panel features a digital temperature display and large buttons that are easy to use. 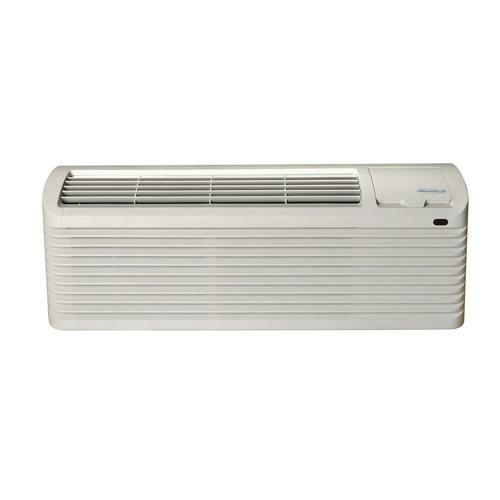 Low and high fan speeds are available in cooling and fan-only modes. 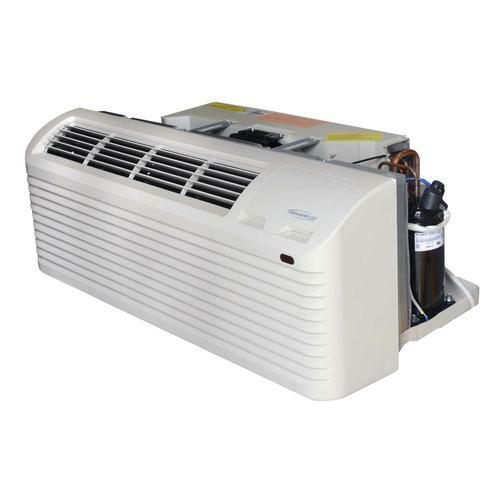 Select auto mode for convenient and automatic temperature control. 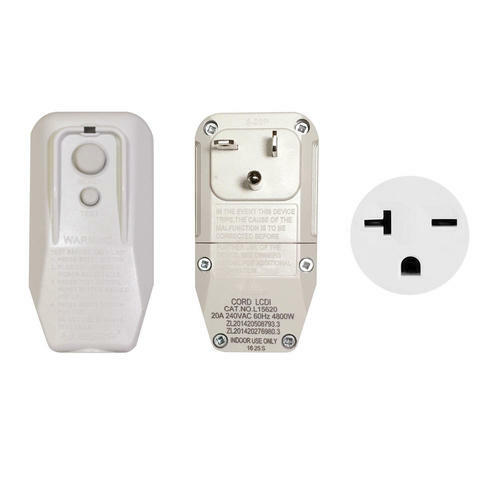 The control panel cover gives you the flexibility to access the control panel and keep it covered when not changing the settings. 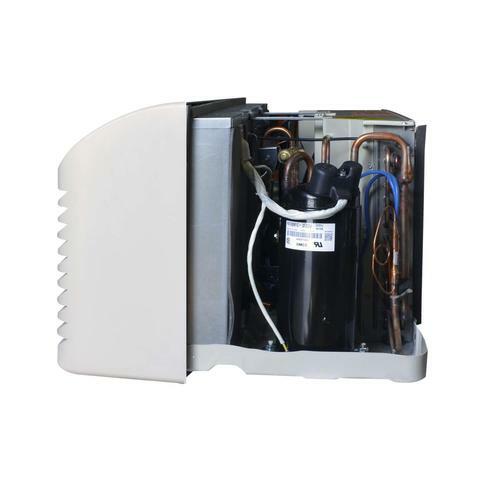 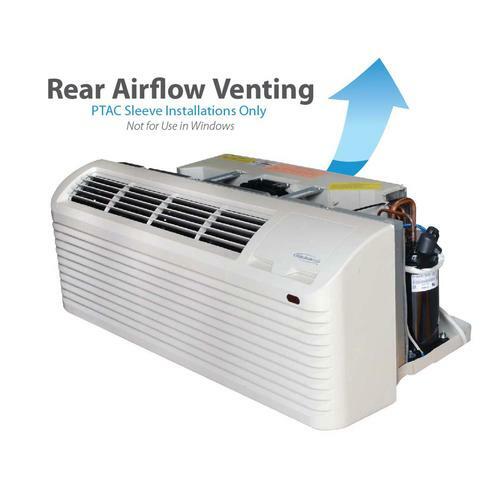 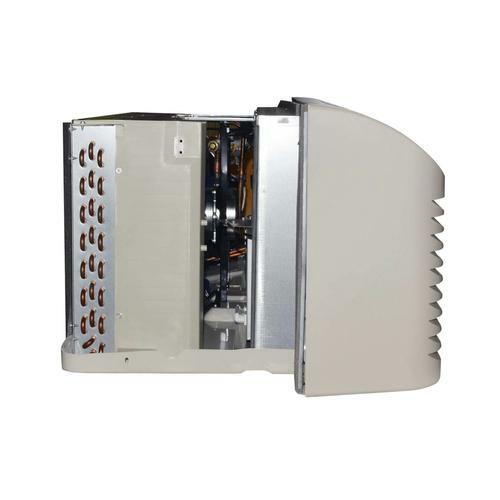 This Soleus Air® Packaged Terminal Air Conditioner (PTAC) requires a wall sleeve to operate correctly and professional installation is recommended. 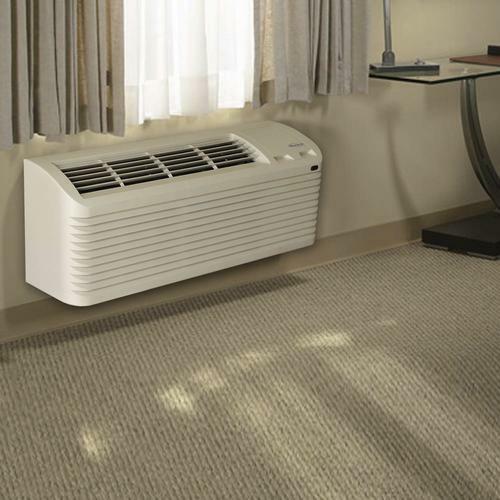 PTAC's are great installations for hotels, schools, offices, and apartment complexes where individual room climate control is required. 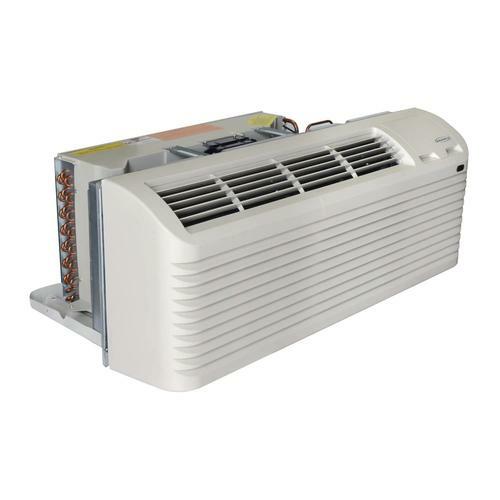 Soleus Air® packaged terminal air conditioners stand up to the demands of commercial environments. 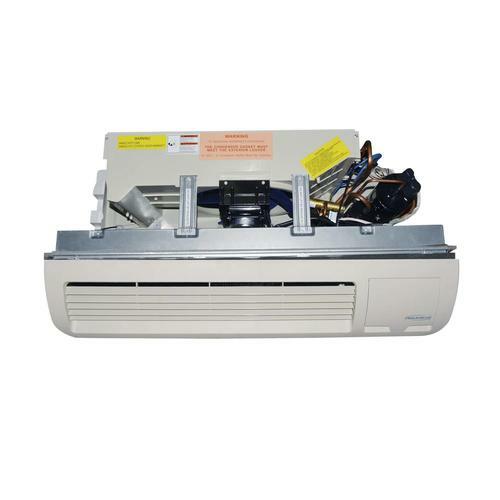 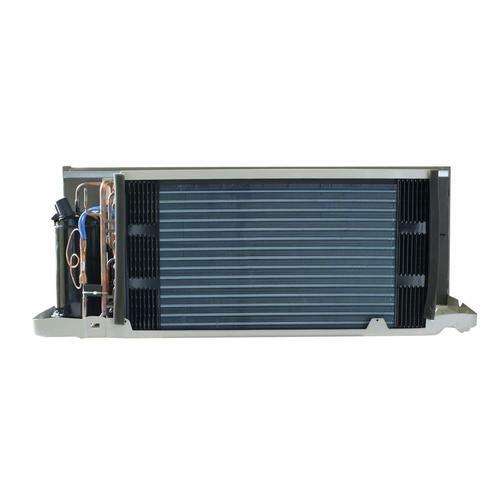 PTAC air conditioner comes with a Soleus warranty of 12 months for components and 60 months for the compressor.